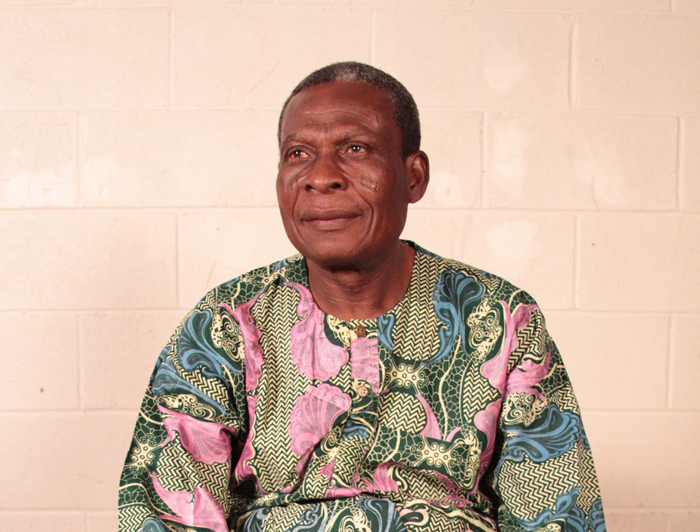 In 1970, Steve Reich embarked on a trip to study music in Ghana with Gideon Alorwoyie, the resident master drummer of the Ghana Dance Ensemble. From this experience in Africa, Reich drew inspiration for his piece Drumming, which he composed shortly after his return. Composed for a nine­piece percussion ensemble with female voices and piccolo, Drumming marked the beginning of a new stage in his career, for around this time Reich formed his ensemble, Steve Reich and Musicians, and increasingly concentrated on performing with them as well as composition. In celebration of Steve Reich’s 80th birthday year, the Ghanaian master Gideon Alorwoyie will play alongside Mantra Percussion Ensemble, who will perform selections from Drumming to explore this modern music masterpiece and the Ghanaian music by which it was inspired. 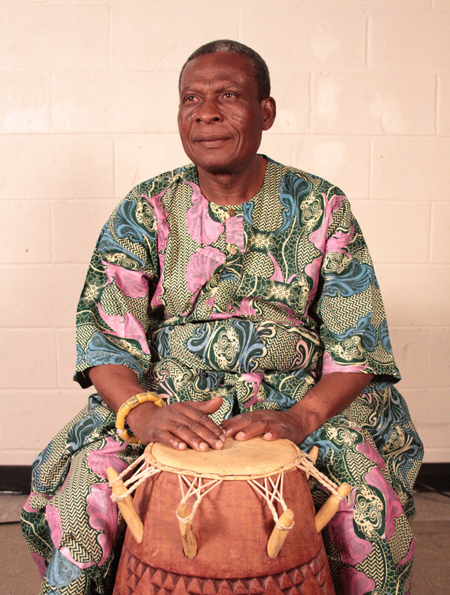 December 10, 2016 - 7:00pm In celebration of Steve Reich’s 80th birthday year, the Ghanaian master Gideon Alorwoyie will play alongside Mantra Percussion Ensemble, who will perform selections from Drumming to explore this modern music masterpiece and the Ghanaian music by which it was inspired. 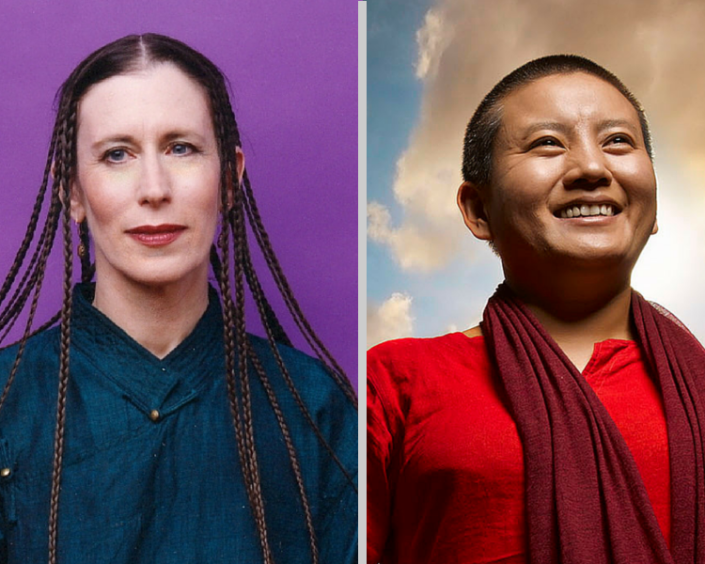 November 17, 2016 - 9:30pm The world premier of Meredith Monk and Nepalese singer Ani Choying Drolma performing an evening of works, each offering an engagement with art as spiritual practice. October 5, 2016 - 10:00pm World-renowned singer-­songwriter Bebel Gilberto has captivated fans and earned critical acclaim worldwide as the torchbearer of Brazil’s Bossa Nova tradition. October 6, 2016 - 10:00pm World-renowned singer­-songwriter Bebel Gilberto has captivated fans and earned critical acclaim worldwide as the torchbearer of Brazil’s Bossa Nova tradition. November 17, 2016 - 7:00pm The world premier of Meredith Monk and Nepalese singer Ani Choying Drolma performing an evening of works, each offering an engagement with art as spiritual practice. October 4, 2016 - 10:00pm World-renowned singer-­songwriter Bebel Gilberto has captivated fans and earned critical acclaim worldwide as the torchbearer of Brazil’s Bossa Nova tradition.